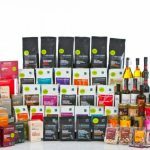 Booja-Booja, chocolatier and ice cream producer, is one of the UK’s best loved Free-From brands, with more than 100 awards for its delicious range of dairy-free products including thirty-six Great Taste Awards. 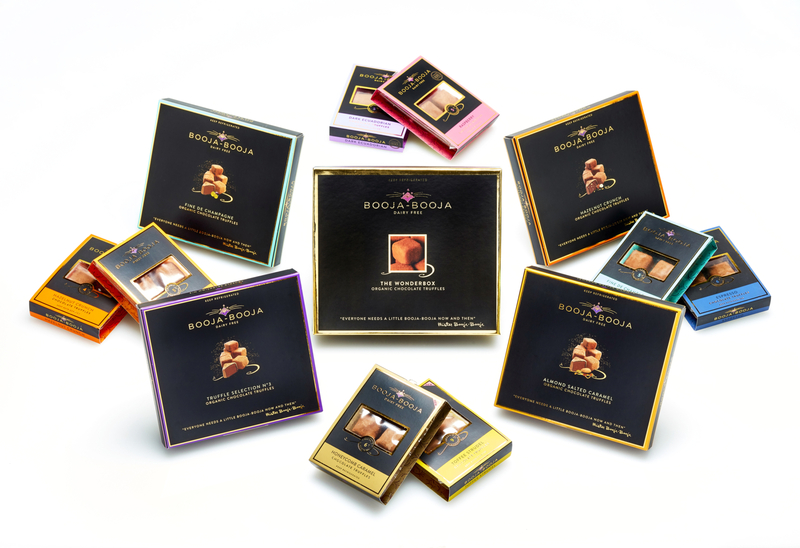 Loved by vegans, people who have dairy, soya or gluten intolerances and by foodies who just love good chocolate, Booja-Booja makes exquisite artisan, melt-in-the-mouth organic chocolate truffles and luxurious dairy-free ice cream in its factory in rural Norfolk. It has been making dairy-free truffles for two decades and is very proud to be a British producer; its top priority is absolute deliciousness, achieved by making all products from just a handful of the simplest, highest quality, real ingredients, carefully sourced from organic suppliers with whom the Booja-Booja team have maintained long-term relationships. 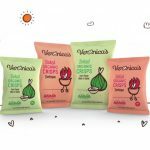 Booja-Booja products contain no additives, preservatives or stabilisers.